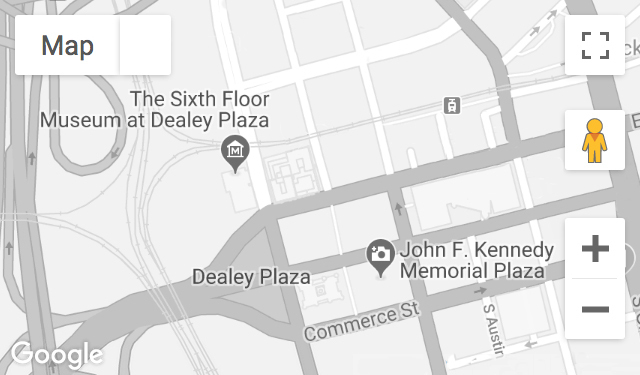 A Dallas County deputy sheriff in 1963, Boone saw the Kennedy motorcade on Main Street and searched the Dealey Plaza rail yards following the assassination. He then discovered the rifle on the sixth floor of the Texas School Book Depository. Prior to joining the sheriff’s department, he worked at the Dallas Times Herald and knew Jack Ruby. Recorded November 25, 2003, November 20, 2006, November 18, 2008, November 20, 2013, and March 24 and November 8, 2014. Mr. Boone passed away on October 28, 2017.